Do you feel a little on edge this time of year? Do you find yourself checking twice around every corner? Do you feel like you can’t trust anyone? Do you look outside and wish you too could enjoy this beautiful 1st day of April like everyone else? If so you could be suffering from April Fool-A-Phobia. Millions of people struggle with April Fool-A-Phobia every year don’t become one of them. 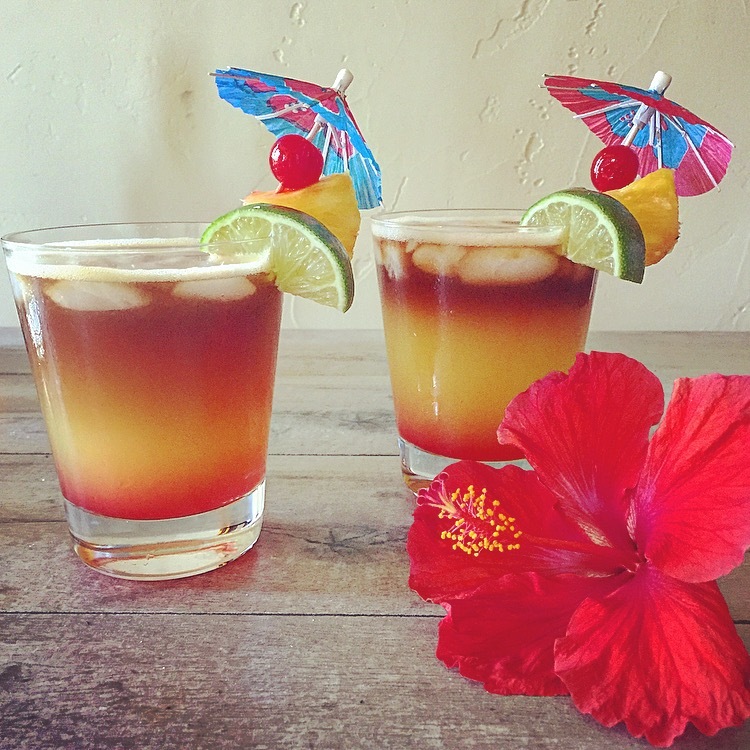 Make a refreshing Tropical Mai Tai Cocktail. Side effects include…. The ability to relax and not give a care. Here is what you are going to need…. I use a shot glass for measuring. Then pour into a glass. 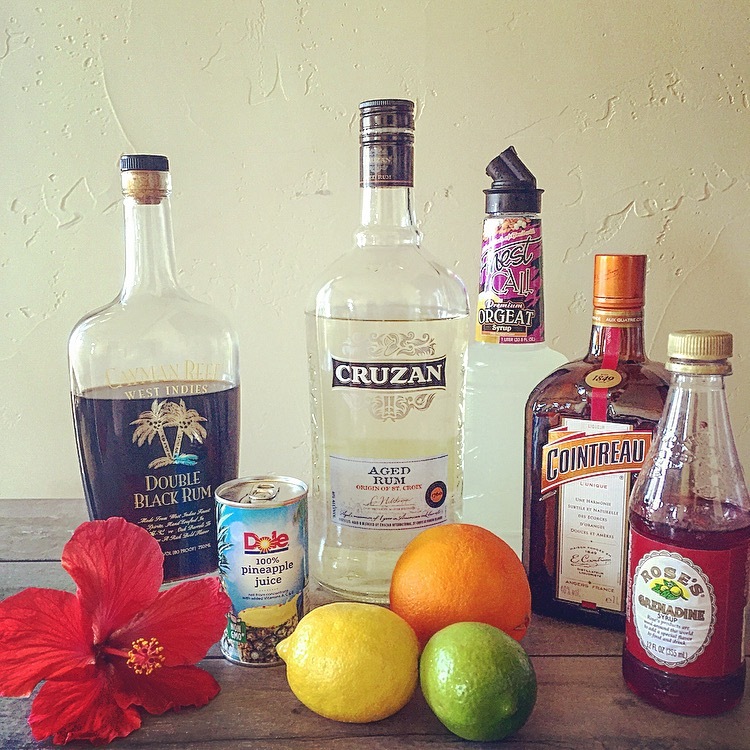 Add just a splash of Grenadine (if so desired… it will settle to the bottom). For best results …. Repeat for a friend who hasn’t Fooled you.